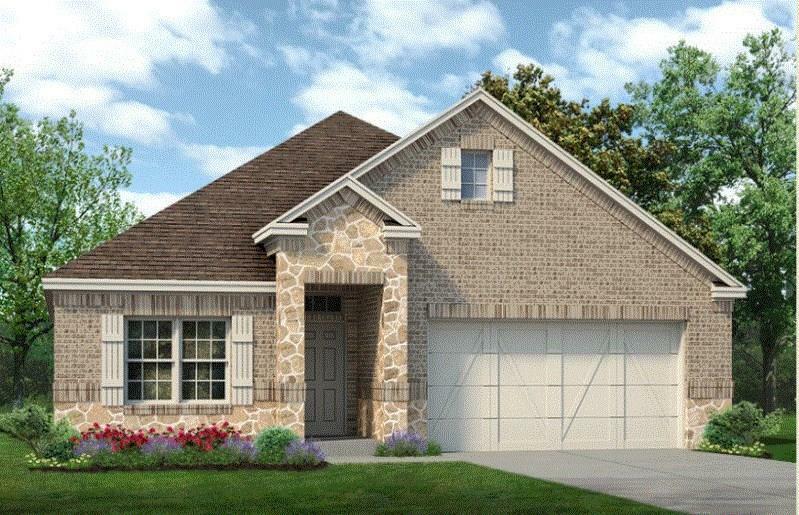 Sandlin's new Brimstone single story plan features an open concept with a view of the Great Room from Kitchen and Breakfast Nook. The Kitchen has stainless appliances, neutral painted cabinets, large granite island, corner walk in pantry. At the entry is 4th bedroom which could double as Study or play room. 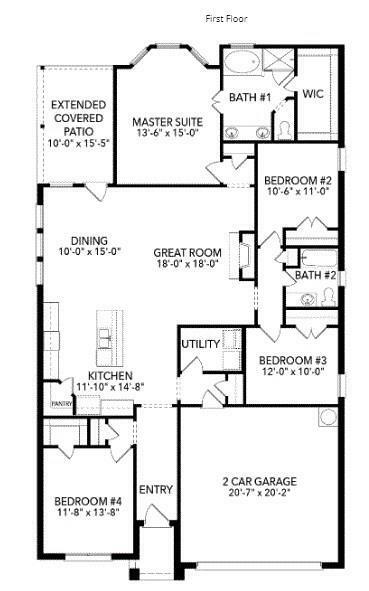 Master bedroom has bay window, dual sinks, separate tub-oversize shower and walk in closet. Extended covered rear patio for grilling and entertainment. Short drive to Alliance Town Center for fabulous shopping and restaurants, easy access to I35 to Ft. Worth. Keller ISD with schools close by. Certified Master Builder.